Pin It I've arrived at Camp Mivoden and am in love with it here already! It is so gorgeous! 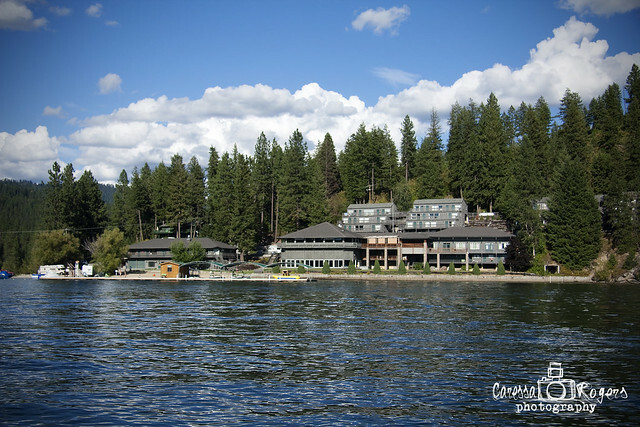 The camp is located in Northern Idaho, on Hayden Lake..I am so excited for the adventures to be had here during the next two months... I'll try and post pictures from time to time!